Sysmex NO. 1264 Control Board for SP-1000i Sysmex Hematology Analyzer . New Life Scientific, Inc. 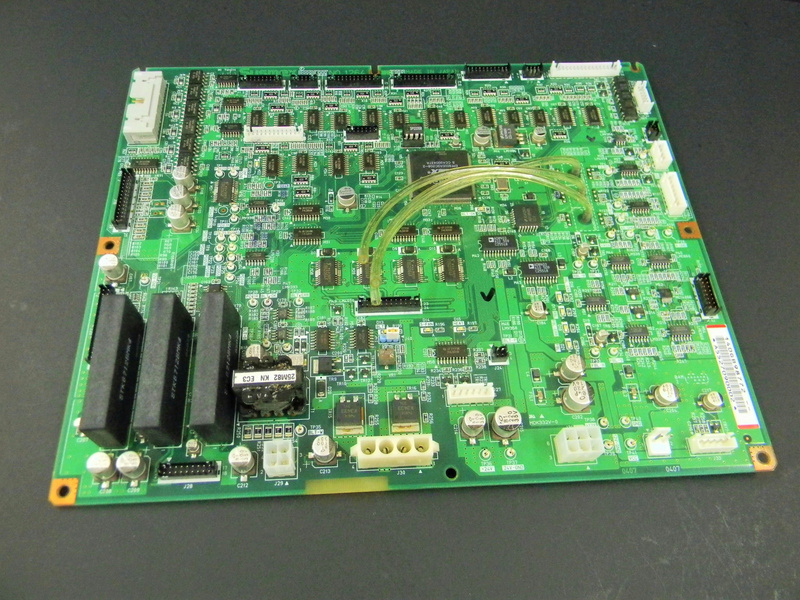 This is a used and working control board that was removed from a hematology analyzer. It is in good cosmetic condition and a feasible replacement for your instrument.